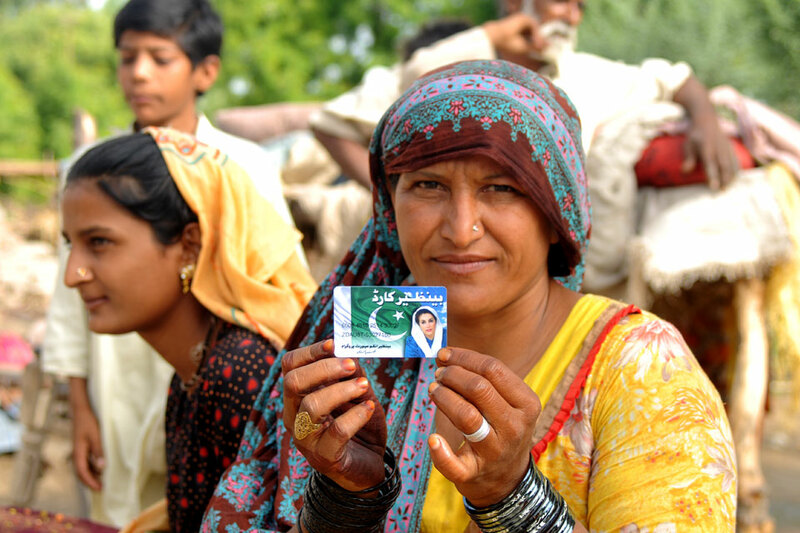 Benazir Income Support Program formally called BISP the first ever comprehensive, universal and transparent social safety programme with the mission to empowering poor females in Pakistan. 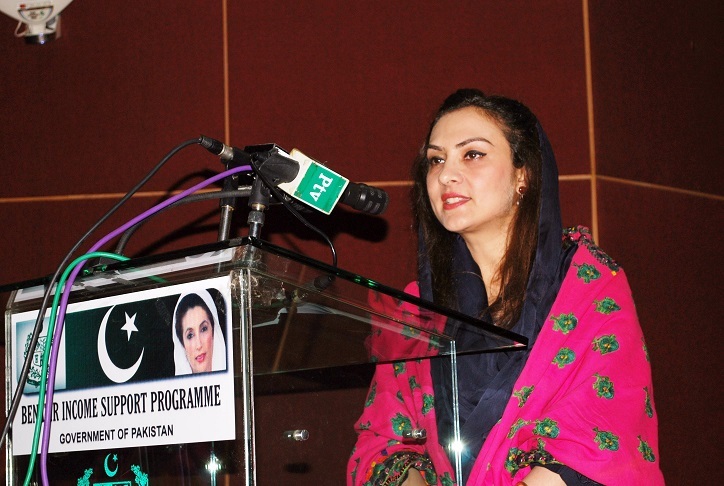 BISP is providing social protection, support families to grow and run their small businesses. Around 7.7 million beneficiary families were identified through Poverty Scorecard Survey and so far 4.7 million poor and deserving families are receiving Rs.1500/month. Benazir Income Support Program has launched four more innovative to support these families with interest-free small scale loans, health insurance, small businesses and education. BISP is going in very decent ways under the young supervision of Chairperson Marvi Memon to bring real happiness in deserving families.